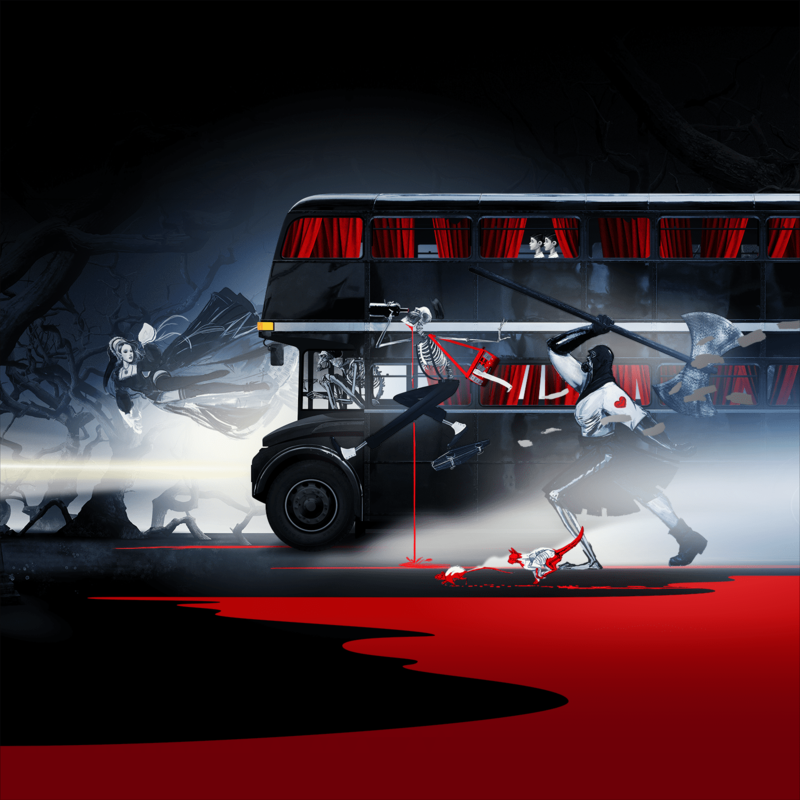 Ghost Bus Tours have been established since 2009 in London and now have successfully expanded to Edinburgh. We are always looking for individuals, who have good work ethic and can provide exceptional customer service in an utmost professional manner throughout the organisation. Ghost Bus Tours has a close knit community of people from lots of different professional backgrounds; our office is in Central London, and as the name suggests we are an unusual company and have an open and collaborative style of working. Are you an actor? A driver? Looking for office work in a creative and fun environment? We are always on the lookout for interesting and committed people to join our spooky team. Experience working within the tourism, attractions or arts industry. Organised, dedicated, flexible, patient and with a good sense of humour. Motivated person looking to develop their career in marketing. Must have comedy experience, either impro or stand up.